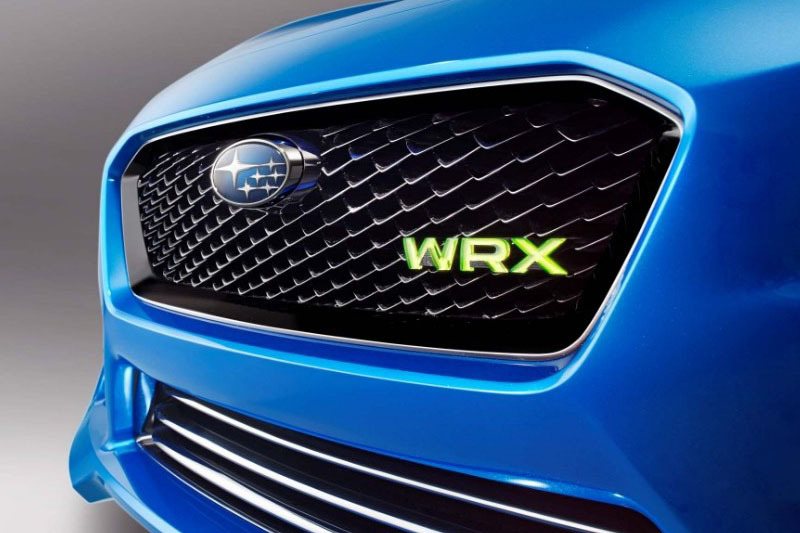 SHARE A Glimpse Of The New Wrx? 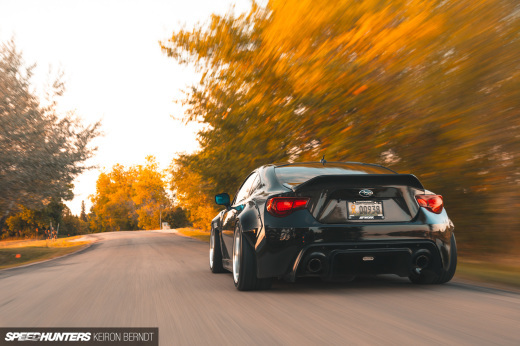 For a few years now, we’ve all been wondering what the future holds for the Subaru WRX. 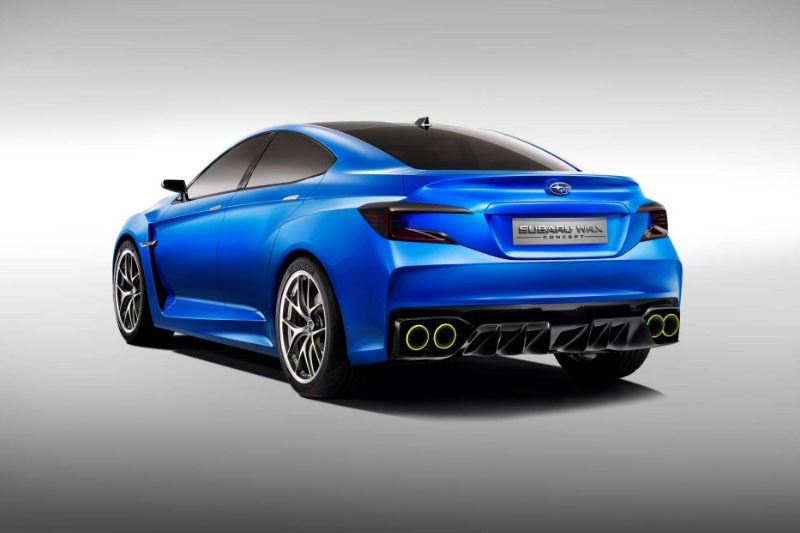 If these leaked photos are legit, you are looking at Subaru’s new WRX Concept. While nothing is confirmed, Subaru has announced it will be revealing a “performance concept” at the upcoming New York Auto Show. This appears to be right on the money. And while it is just a concept, the styling suggests a dramatic departure from the conservative look of the standard Impreza. 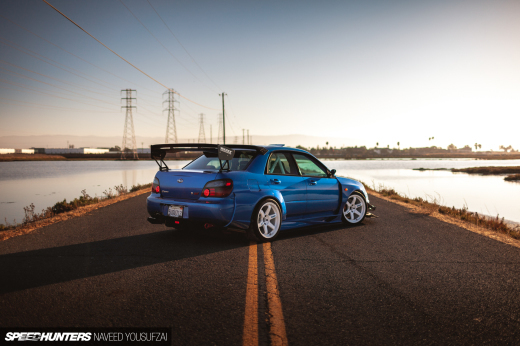 It’s also immediately recognizable as a WRX. 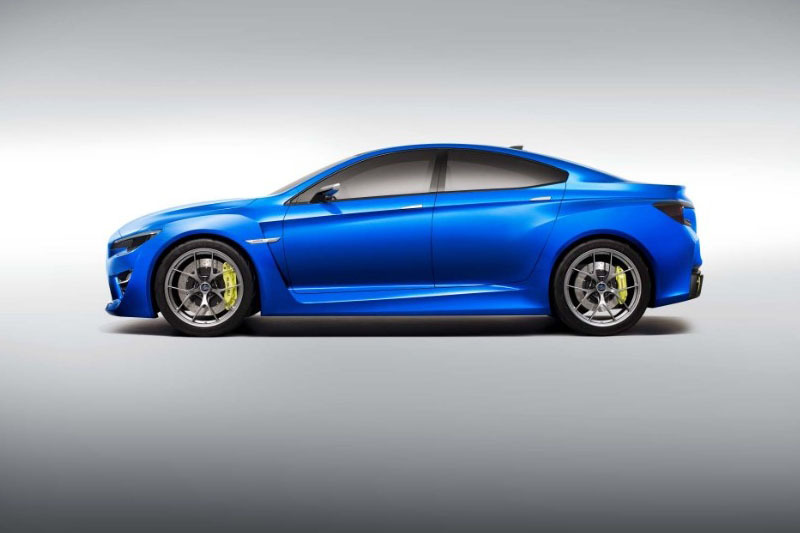 No official info has been published about the next WRX, but rumor has it the car will make somewhere in the range 300 horsepower and may even have an electric turbo. Whatever the case, we’ll certainly know more once the show opens. 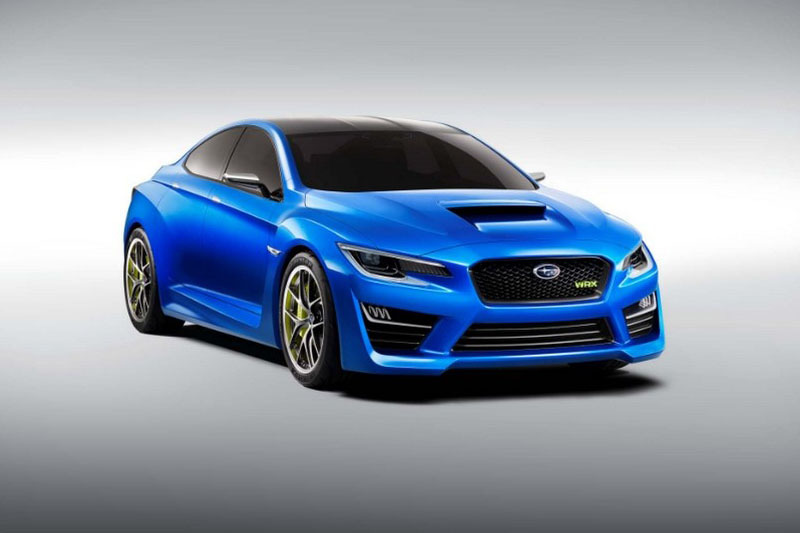 For now – what do you think of the WRX Concept?